What software “Quality” stands for..? The user: for the ordinary user “Quality” will be determined based on the expectations he had from the software specifications/Requirements, if the software meets the user expectations the “Quality” will be with higher level, from the other hand if the software failed to answer the user expectations the “Quality” will be at a lower level. The Company: for the ordinary company the “Quality” is measured based on the development process against the predefined requirements/Specifications. 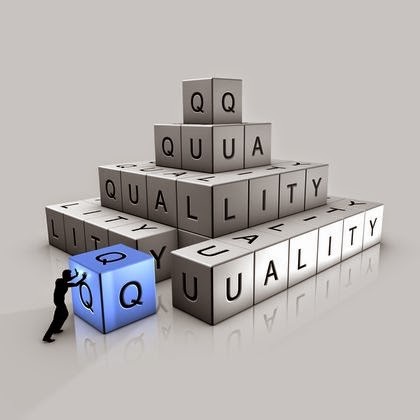 If the software developed without reflection to the base criteria, then, the quality will be at lower level, from the other hand the “Quality” factor will be greater when the development process reflects the predefined Requirements/Specifications. The Value: from the value perspective, the quality is based on the basic thing called ‘Money, from this it’s very easy to understand that the quality is determined based on the price that the company gains when selling the software to her clients. As you can see, you cannot put single definition for “Quality”, different people will see it from a narrow point of view and evaluate the “Quality” based on completely different criteria. Why SQA is so important?